Welcome to Come Join Us, Stylish Events & Coordination! 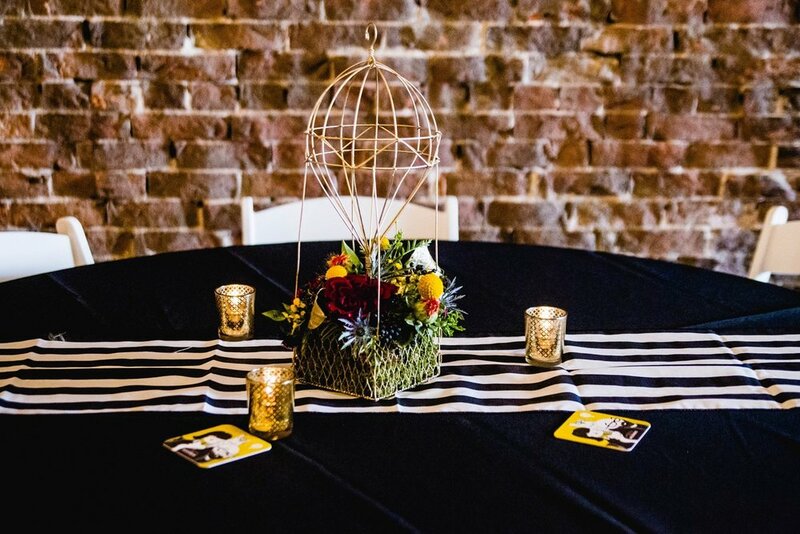 We are a full service event planning & design company based in the Kansas City Area, serving Kansas, Missouri, Texas and beyond. 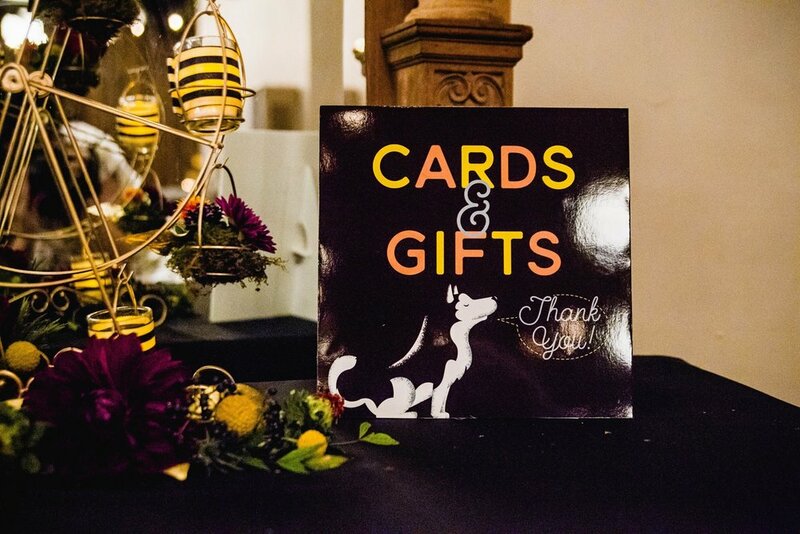 We tailor all services to fit your specific event needs. 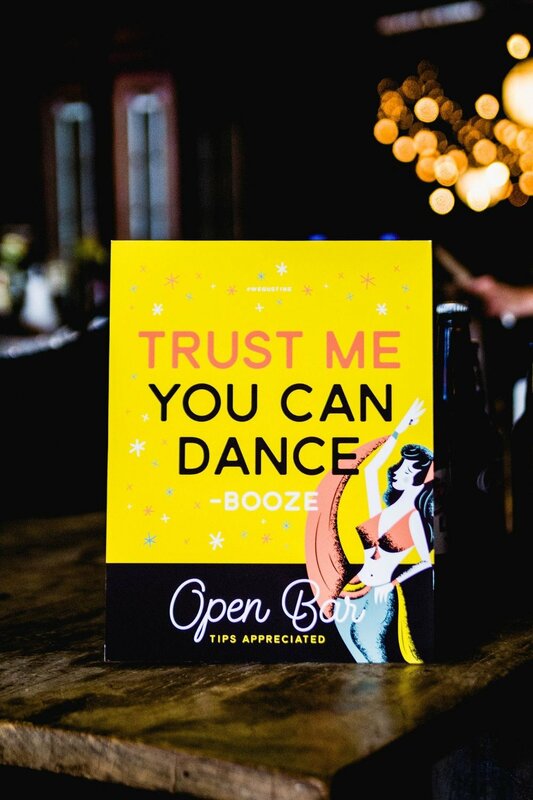 Of course we love a great party, but more importantly we believe in love, we believe in a marriage after the wedding, and we love being a part of life's major milestones. Let us help you navigate the (sometimes) mountains of details! 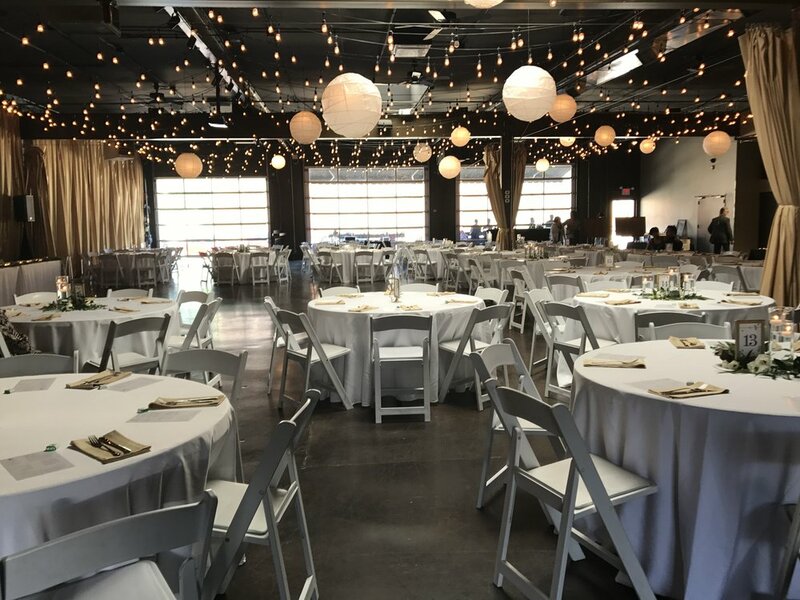 With our wealth of knowledge, creativity and experience, we will illuminate and inspire your ideas to create a one-of-a-kind event that authentically reflects YOU. 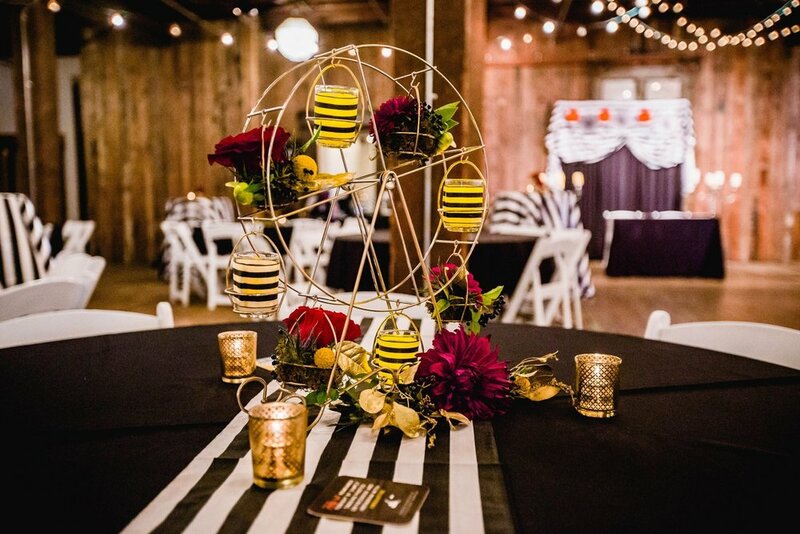 We love collaborating to create unique event concepts, after all - it is your story that makes the best inspiration. 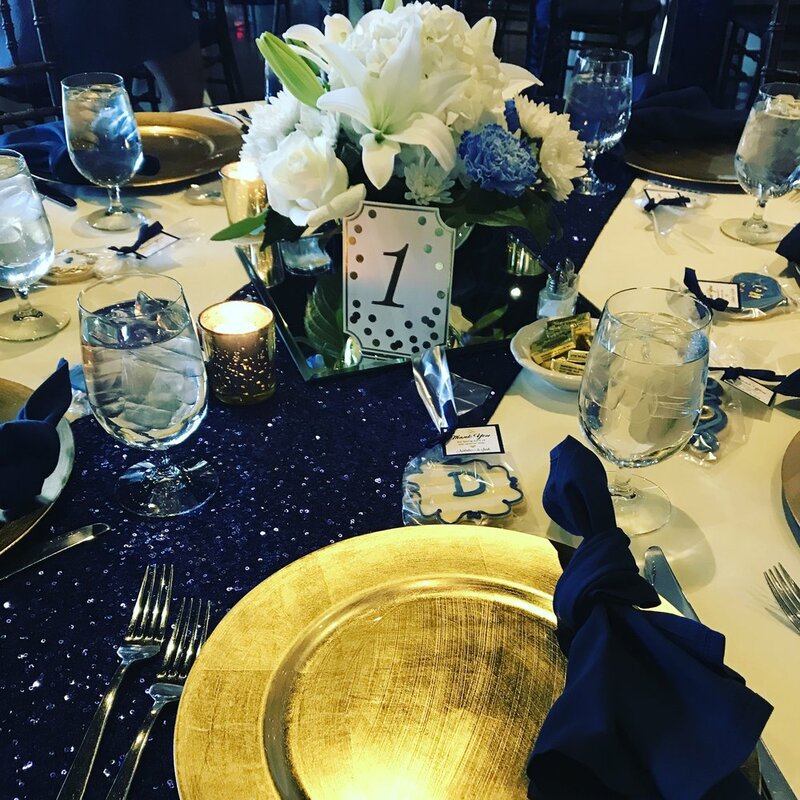 Our number one job is to be on your team and provide a voice of reason, guidance and experience to streamline the planning process and execute your event more exceptionally than you could have imagined. 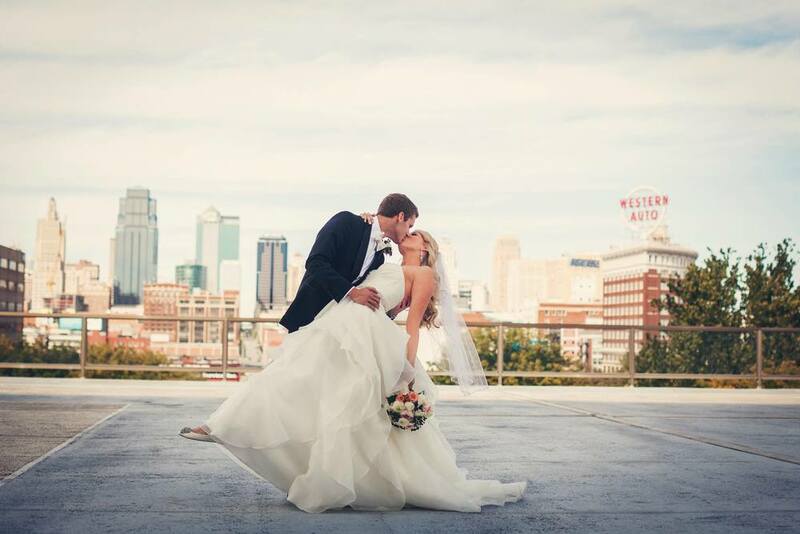 We believe you should be fully present and live in the moment on your wedding day, not sweating the small stuff! That's why we are here to make the road to your wedding more fun, more relaxed, and more enjoyable by taking care of the planning, design and organizational details so you can celebrate the path to this amazing commitment to each other!